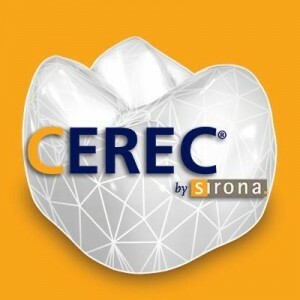 CEREC is an amazing new advance in computer technology that allows Dr. Pryor to transform your smile in just one visit! Do you need a porcelain crown, dental veneer, inlay or onlay? No need to wait! With CEREC technology, you can improve your smile today. Dental procedures that involve crowns usually take two or three visits that are spaced several weeks apart. Traditionally, crowns are created in a dental laboratory in a process that can take days. With CEREC, you can eliminate all of the hassle and start enjoying your stunning smile immediately. Consult and Prepare: Come discuss your smile with Dr. Pryor. If CEREC is right for you, she will prepare your teeth in the traditional way. This preparation allows your dental work to fit properly. Digital Impression: In regular dental procedures, a dentist takes physical impressions by placing paste or putty over the teeth. Dr. Pryor speeds up the process by taking a digital image with a camera instead. Appliance Creation: Your digital image will be sent to the computer, which will instantly design your restorative appliance. The design will be sent to a milling machine which can instantly create the restoration! Smile Transformation: In the very same appointment, Dr. Pryor can permanently cement the restoration to your teeth. You can walk out of the office with a brilliant new smile. 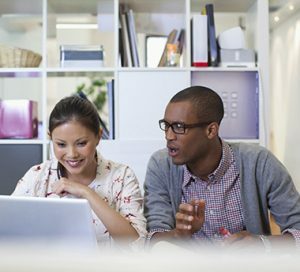 With CEREC technology, you get to skip the messiness of traditional impressions. You won’t have to wear temporary crowns (which tend to fall out) while you wait. If you’re ready to achieve the perfect smile in a single appointment, give us a call today at Pryor Family Dental.